We have adopted Nantes International (NTE) as our default pickup and drop-off location this year 2019. Ryanair made some scheduling changes that made the Saturday flights to/from Tours, well let’s just say HIDEOUS. Visitors from the UK. This gives you a perfectly timed Easyjet flight from London Gatwick, and there are connections from many other UK airports via Paris or Amsterdam (We have included several below). Visitors from Ireland. You now have two direct flights, Aer Lingus and Ryanair, from Dublin. 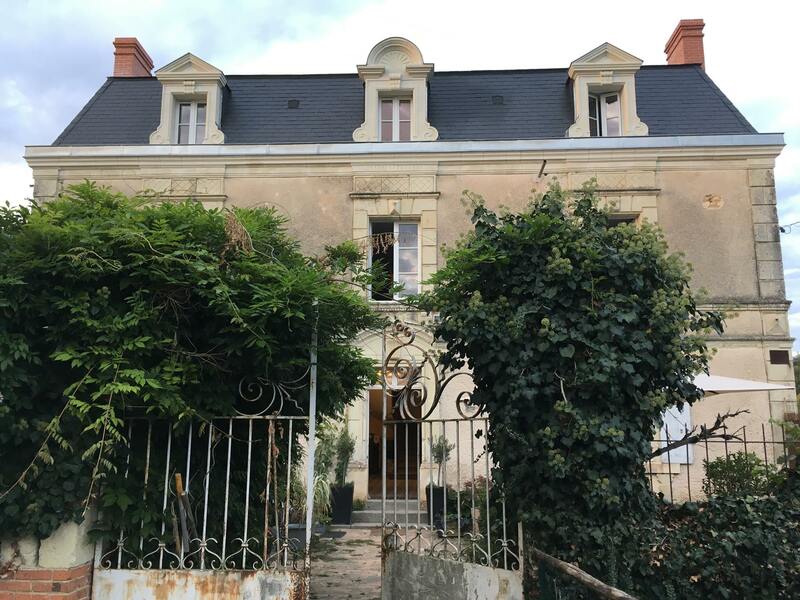 For visitors from further afield, Nantes is also served by direct flights from Paris CDG (Air France) and Amsterdam (KLM), so you may be able to add the destination as a connecting flight. There are also flights from Amsterdam, Barcelona, Brussels, Copenhagen, Geneva, Hamburg, Lisbon, Lyon, Madrid, Munich, Paris (CDG and Orly), and Rome. We have listed a large number of flight arrivals from European destinations below, but this is not exhaustive. By using a travel site such as Expedia, you should be able to find a range of incoming and departing flights. Your flight must land by 16:15 (shuttle leaves 17:15) and must depart at or after 15:15 (shuttle arrives 13:15). Nantes is an excellent city for a stopover should you wish to arrive a day early or leave a day later. 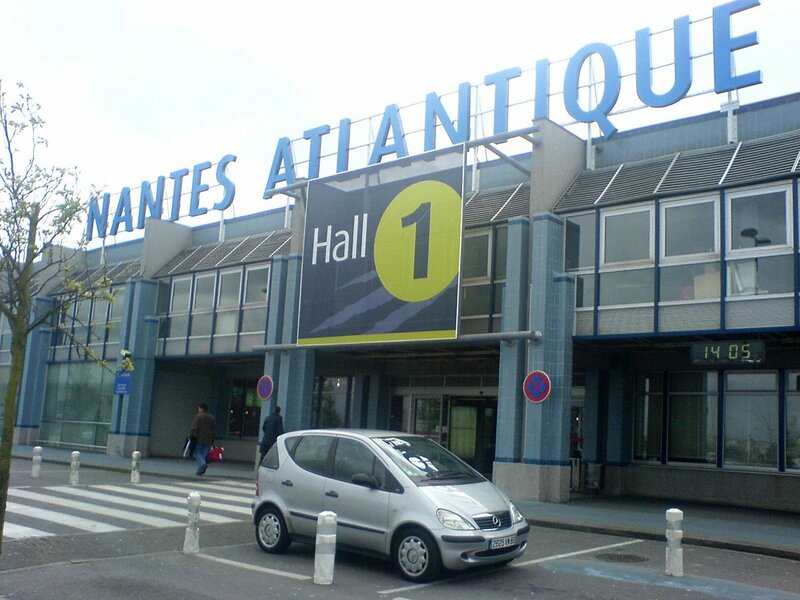 Nantes Atlantique International Airport (You can arrive via plane or train). There are many flights/trains from many places including United Kingdom, Ireland, France, Netherlands, Spain, Belgium, Denmark, Switzerland, Germany, Portugal and Italy. Full details here.